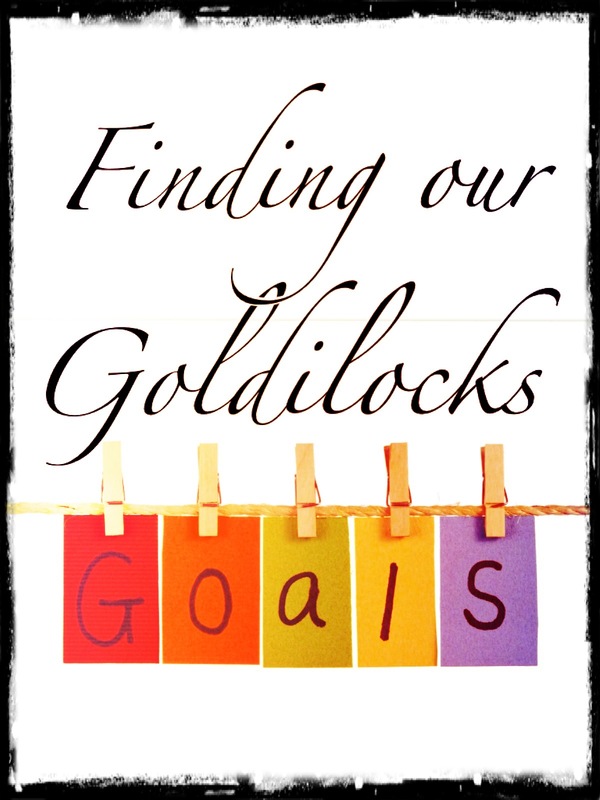 Dreaming too small…finding our Goldilocks goals. We’ve all heard of vision casting, and of planning for the future. Most, if not all churches do this. We set goals in order to attain or sometimes maintain mission and purpose. We also set goals so that, as churches, there is continued visible area of measurable growth. When we dream lofty dreams, at times, we have our heads in the clouds and our feet barely touching reality. Setting the bar too high on what our congregation or ministry team can accomplish can be self-defeating in that when a goal date comes and goes and we are no where near our projected accomplishment we run the risk of self-inflicted failure. Team leaders and other church members might become weary of goal planning and lack of success that they give up or simply stop attempting to assist in future plans and goals. Setting the bar too high can lead to failure and begin to pull the team apart in various polarizing views. 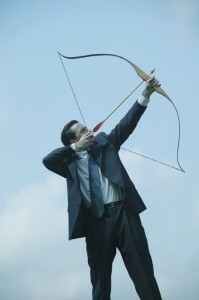 In “dreaming big”, we have to be careful that we have the available resources to ‘pull-off’ the goal(s). The danger is we often say things like; ‘when we have the right people in place‘, or ‘when we get this or that in place‘ but the problem is we cannot rely on “if” and “when” to accomplish our goals. 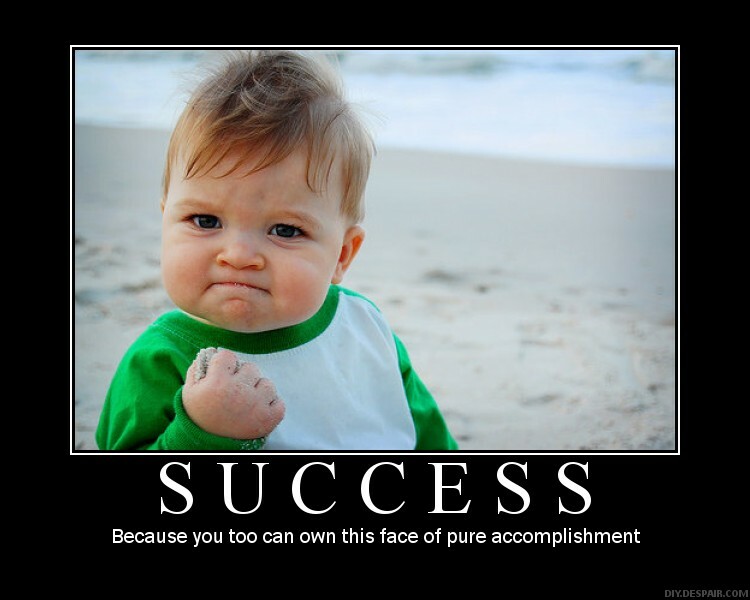 To do so, we set goals and objectives far too high to experience any kind of measurable success. 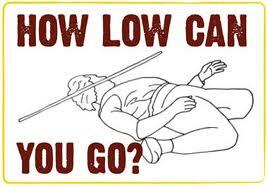 Even though we shouldn’t set the bar too high, we also should be wary of setting the bar far too low. 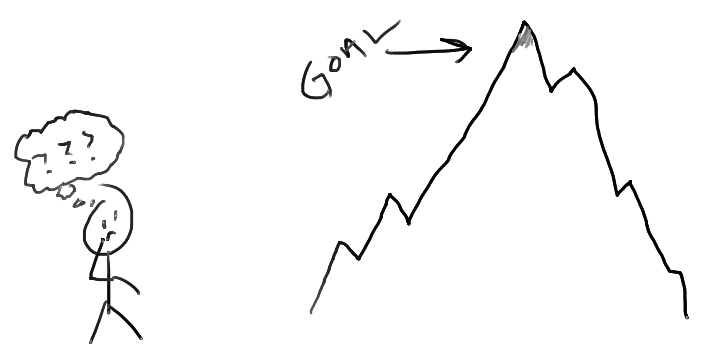 This type of goal setting may at the onset appear to find quick success but these low expectations will limit any long term measurable goals. Why would this be the case? Because instead of taking calculated risks and setting goals that we have the resources for one who sets the bar too low will take baby steps instead of leaps. When leaps are available in goal setting success yet aren’t attempted, members of the team or congregation can become frustrated at the lack of progressive movement. By that I mean, team members can see where our mission ought to be but when we fall short of it by dreaming/planning too small we frustrate the future. If we can avoid setting lofty goals while at the same time not settling for too small a goal set, then we can finally find goldilocks goals. 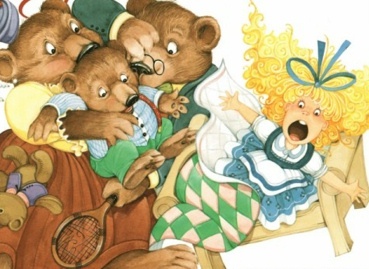 You know the old story of Goldilocks don’t you? The porridge and the beds were chosen…and finally she found the ones that were just right! In the same way each team or congregation ought to set goals that are appropriate for their specific demographic and skill set. It does no good to model oneself on the blueprints of another church or ministry; nor will it work to simply transplant what worked in another place. Each team or congregation ought to find their own specific sweet spot. What is it that your group, church, team does well? Find these sweet spots and set your goals appropriately. Don’t limit the Holy Spirit by setting your goals too low, or dreaming too small. But don’t dream lofty and impossible goals well beyond your resources and manpower either! Find your sweet spot and then set your Goldilocks goals.